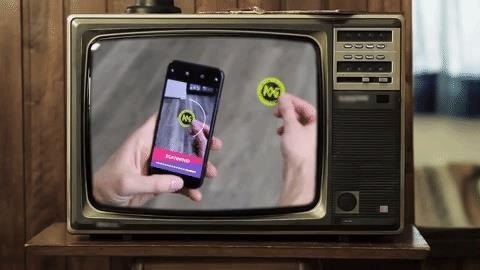 If you have a substantial collection of POGs, the disc-collecting game from the 1990s, squirreled away in your basement, then a new augmented reality app may give you a reason to dig them up. London-based Compton Technologies has launched an Indiegogo campaign to revive the long-dead fad. 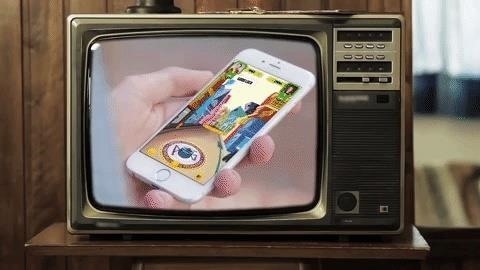 In this new version, POGs will use AR image recognition technology to scan physical POGs into digital versions to play in the game. Within the campaign's first week, the company has collected 12% of its $50,000 fundraising goal, with 24 days remaining. The officially licensed app is scheduled to undergo product testing next month and begin a closed beta by August. Assuming the app launches later this year as stated, it will be available on the App Store and Google Play. Now that ARKit and ARCore support image recognition, these types of experience have become much easier for app developers to compile. And with Apple introducing 3D object recognition in ARKit 2.0, just about any collectable could become an AR game. Considering this, it may not be long before Cabbage Patch Kid doll enthusiasts Garbage Pail Kid card collectors will be dusting off their valuables as well.